a. 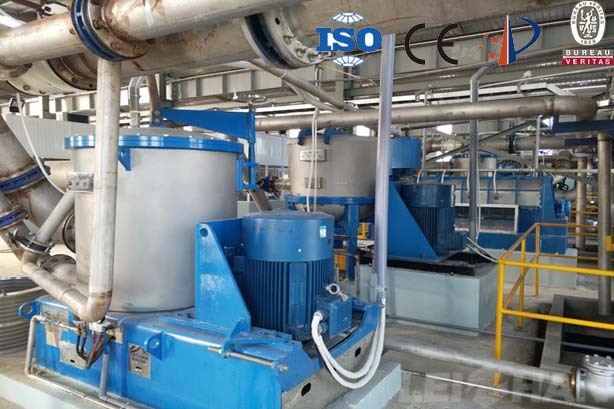 Make the feeding system of the paper machine as simple as possible, reduce or shorten the unnecessary process, and the system should be sealed, that is, adopt the closed purification and screening equipment, and at the same time, pay attention to the air discharged from the sealing system. b. Improve the liquid flow path in the storage tank and white water pit. It does not produce corrupted slurries and stops the slurry, eliminating blind angle. When installing the flange, pay attention to make the joint difficult to hang pulp. c. Try to increase the flow rate of each part of the material without affecting the operation of the paper machine. d. The use of smooth and corrosion-resistant materials, such as plastic, rubber, copper and so on. We supply the whole set of paper making machine from paper pulp machine to paper machine, and provide the technical support, if you have any need or questions fell free to contact us.